Shell and Eni as well as former and current executives will face trial over a $1.1 billion bribery scandal to take control of one of Africa’s most lucrative oil blocks in Nigeria, a judge in Milan ruled Wednesday. Anti-corruption campaigners say the trial, which is set to open March 5, will be the biggest corporate bribery trial in history, citing the heft of the two major oil companies involved. In all, 15 individuals face charges, including Eni’s current and former CEOs. According to Milan prosecutors, $520 million of the $1.1 billion paid into an escrow account was converted into cash and distributed as bribes, while several hundred-million more went to a former oil minister. 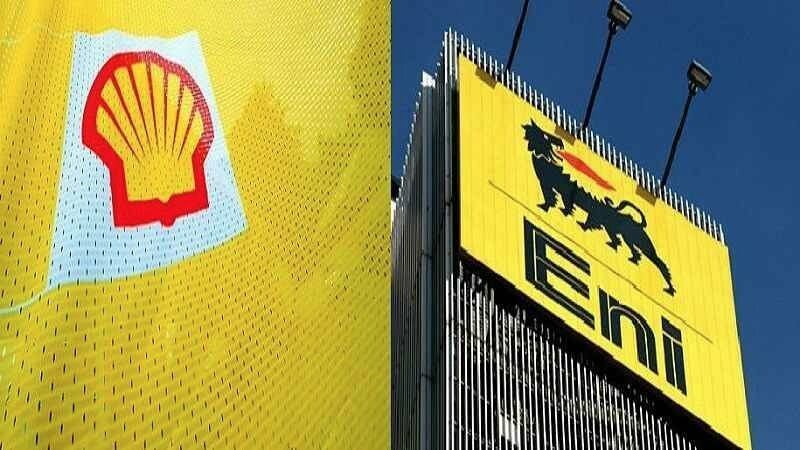 Both Anglo-Dutch Shell and Italy’s Eni issued separate statements denying wrongdoing and expressing confidence that the court would exonerate the individuals charged and the companies themselves. Both companies are also under investigation in the case in the Netherlands and face charges in Nigeria. Eni said its board “reaffirmed its confidence that the company was not involved in alleged corrupt activities in relation to the transaction,” and added that independent advisers had investigated the deal and found no culpability. Eni’s board also backed its current CEO, Claudio Descalzi, who recently won reconfirmation as CEO of the company that is 30 percent government-owned. Descalzi’s direct predecessor Paolo Scaroni was also charged. The Italian charges follow similar indictments last year in Nigeria, but the Nigeria case targets a Shell subsidiary, not the parent. In Nigeria, prosecutors allege bribes of more than $800 million were made to government officials and a businessman for the block’s license and that the Nigerian government only got $210 million from the deal. Global Witness, an anti-corruption non-governmental agency that filed a criminal case that aided prosecutors’ investigations, said the Milan trial the biggest corporate bribery case in history. Shares in both companies closed down 0.5 percent.